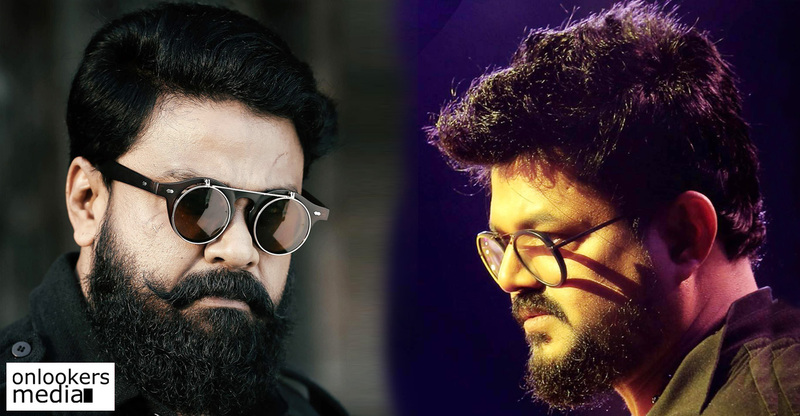 We had earlier reported about Dileep signing a new film with director Vyasan KP, who last helmed the critically acclaimed ‘Ayal Jeevichiruppund’. 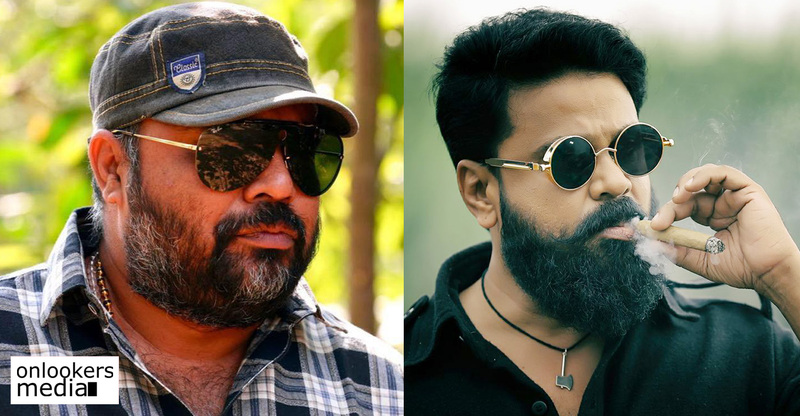 Along with Dileep, veteran actor Siddique will also be seen in a major role. Anu Sithara and Nadhiya Moidu have been signed as the female leads. Reportedly, both the actresses will have equally important role in the movie. As per reports, the film is based on true events and has high scope for performance for all the four lead actors. 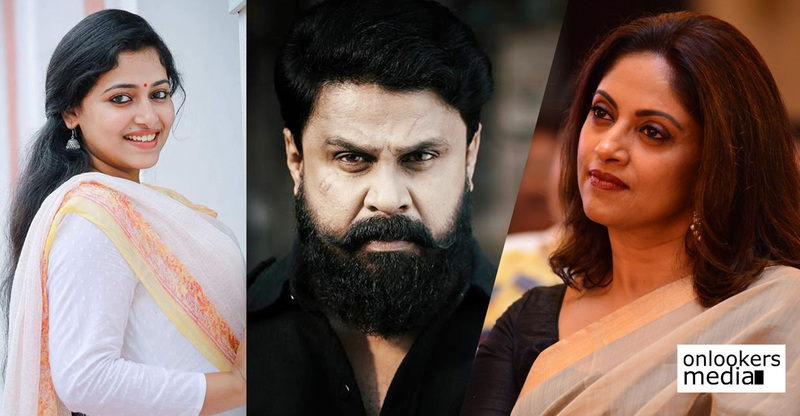 Recently, the makers had released a casting call seeking for child actors and teenagers who have facial resemblance to Dileep, Siddique and Nadhiya Moidu. 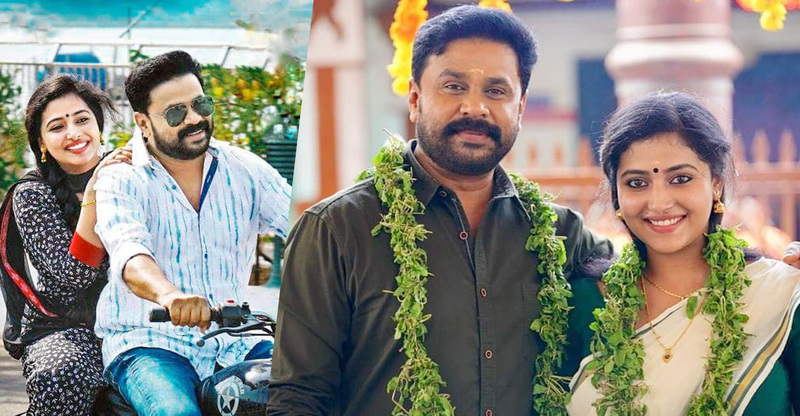 Dileep and Anu Sithara will be seen as a married couple in this yet-to-be titled movie. Shooot for the movie is expected to commence next month. More details regarding the title, supporting cast and technical crew will be officially announced shortly. Dileep meanwhile is awaiting the release of ‘Kodathi Samaksham Balan Vakkeel’, directed by B Unnikrishnan. The movie is scheduled for release on February 21.